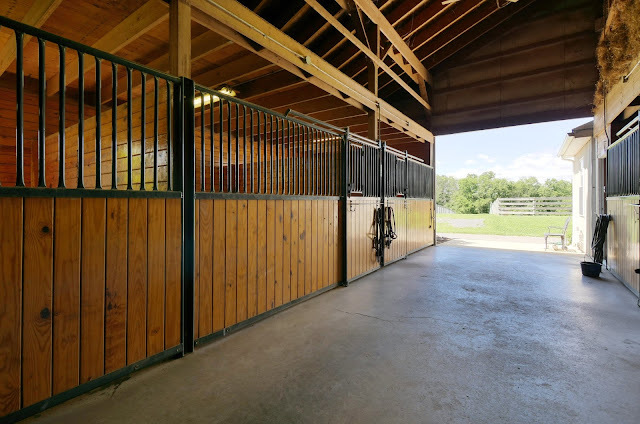 This week's featured listing is what I like to call our George Morris Approved horse property. It's like Mary Poppins: Practically Perfect In Every Way. Whether your preference is hunters, jumpers, dressage, eventing, western, or just pleasure riding, this farm will absolutely 100% fit your needs. 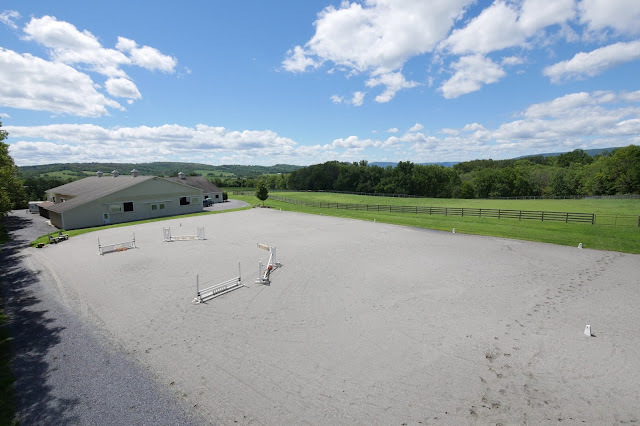 With a 12-stall main barn, 4 additional shedrow stalls, 32 acres of perfectly manicured pasture, woods, and lawn, a gorgeous indoor arena and the most perfect outdoor you've ever seen, this Lehigh Valley equestrian center is the ideal set-up for literally any rider in any discipline. 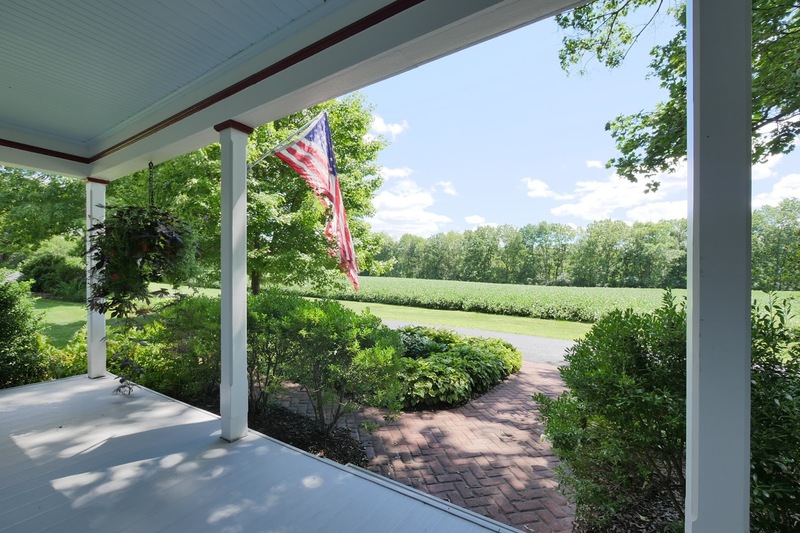 The price on this lovely farm also just dropped to $869,000, so now is your chance to get it while it's hot! Let's take the tour, shall we? The barn is split into two aisles that both attach to the indoor, but each has a separate entrance at the end of the barn. 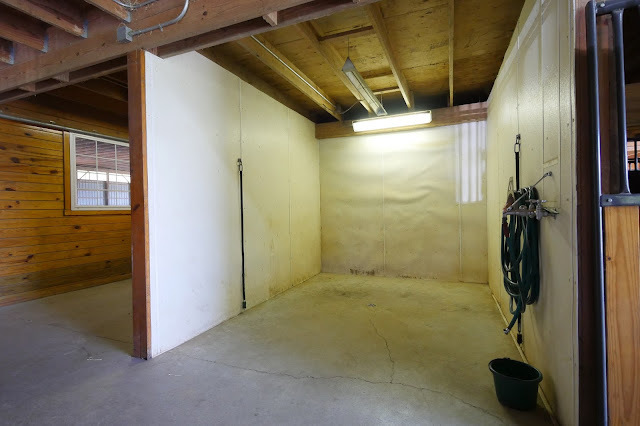 The barn is completed by a very generously-sized loft for hay or other storage, as well as a wash stall with hot & cold water and the actual cleanest feed room you have ever seen in your life. Yes, this gets used on a daily basis. 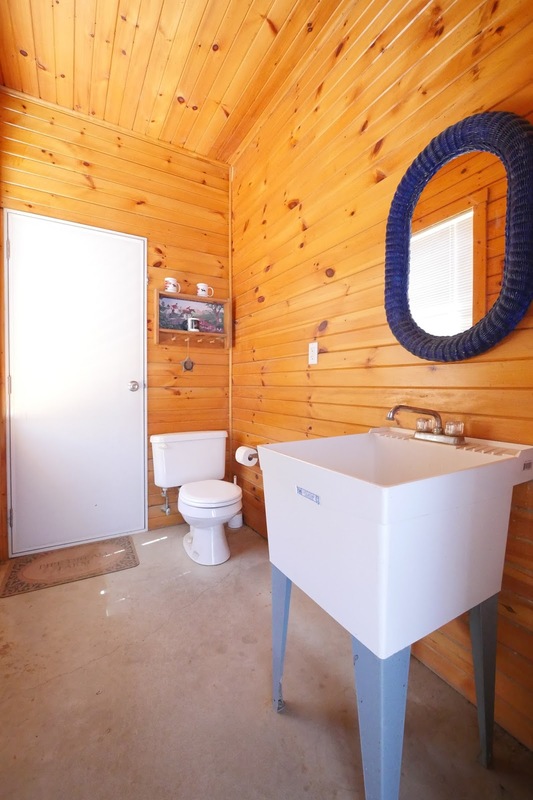 Yes, the cleanliness is real. 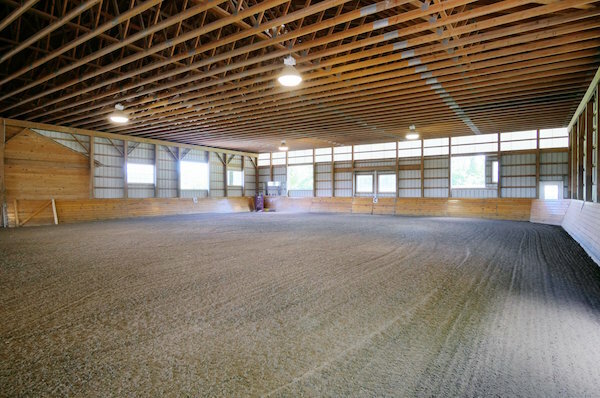 The indoor is big enough to set a jump course in, and ALL of those windows, plus two end doors, open up to let in the breeze when it's nice out. 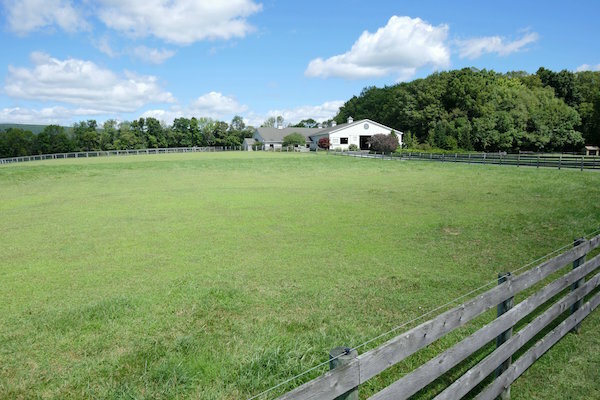 And then there are the massive, perfectly-maintained fenced pastures with water access in each field, making turn out time super easy. 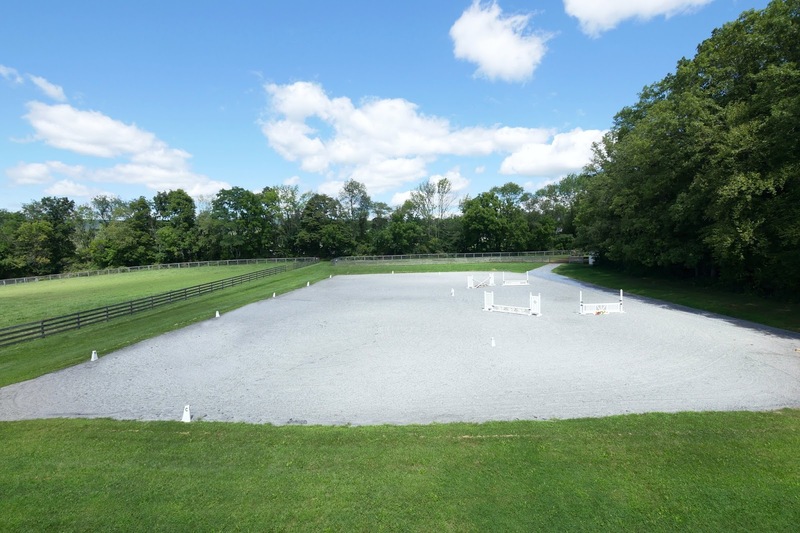 There's even a fun little bridle path through the woods to give everyone a change of scenery. 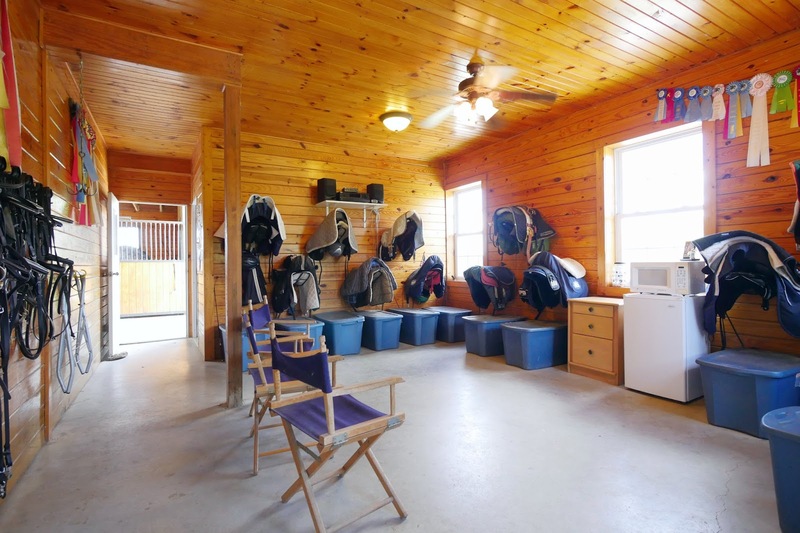 Down the driveway, just far enough away so that your boarders (if you aren't keeping the whole place to yourself!) can't bother you, is the farmhouse. Y'all. 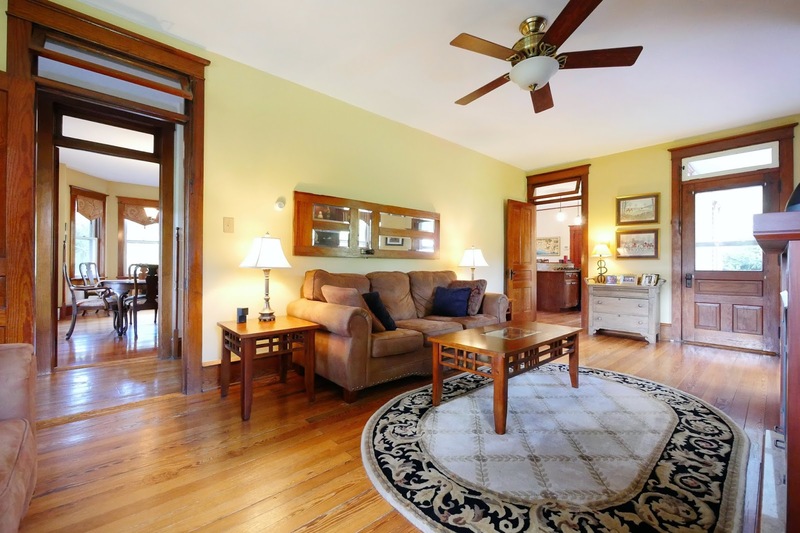 I LOVE this house. 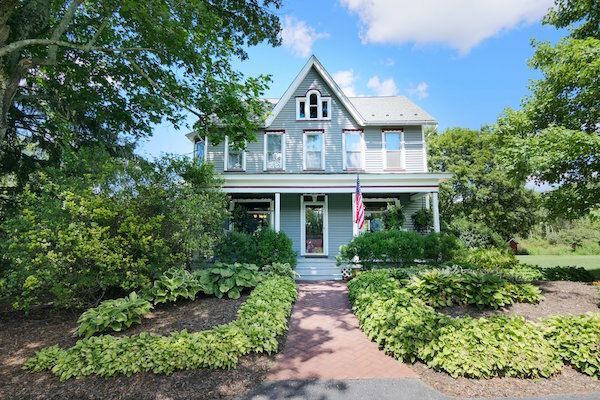 It is absolutely my FAVORITE house that we have listed right now, and if I were independently wealthy I would have bought it already. 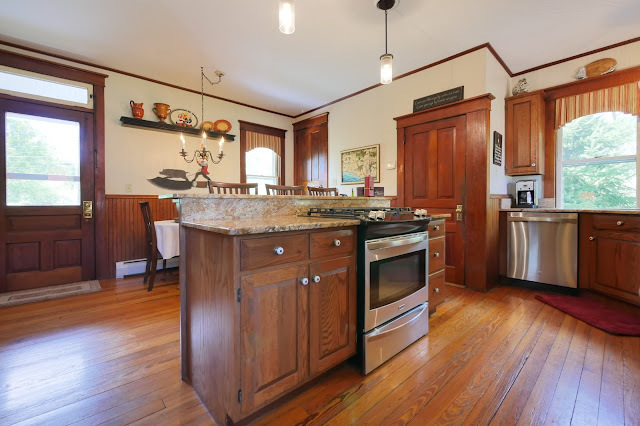 This incredibly charming 1920's Victorian holds 4 bedrooms, 2 and a half bathrooms, and has been expertly restored and brought up to modern standards while maintaining all of its historic character. HOW COZY is that kitchen?! 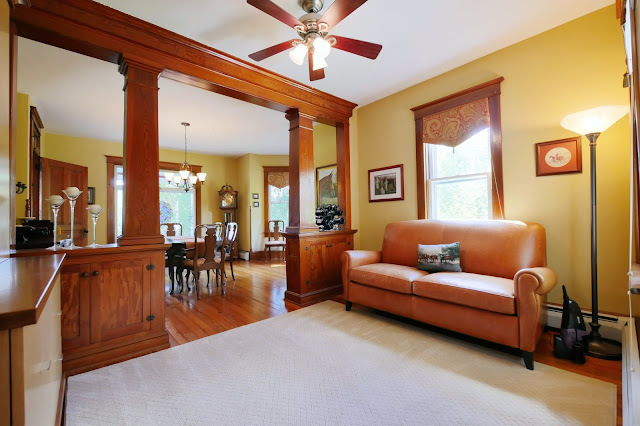 The living and dining rooms are equally as homey and warm, and look at those ORIGINAL transom windows, woodwork, and floors! Swoon. 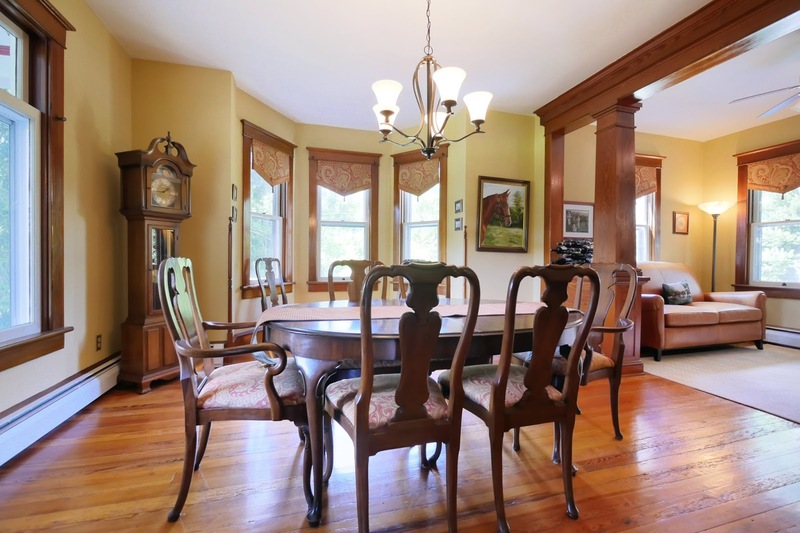 The windows in this dining room are amazing! 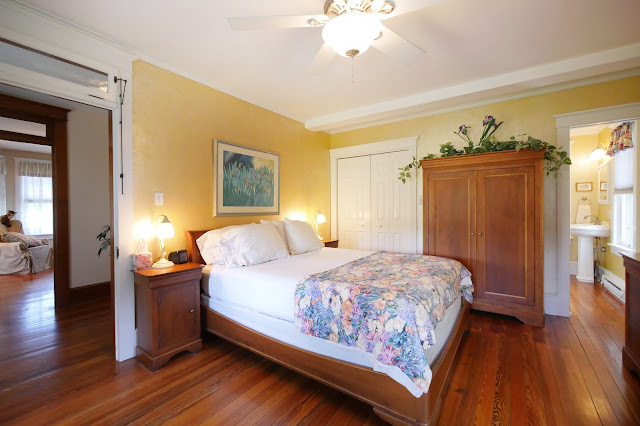 Doesn't the master suite remind you of a peaceful B&B!? 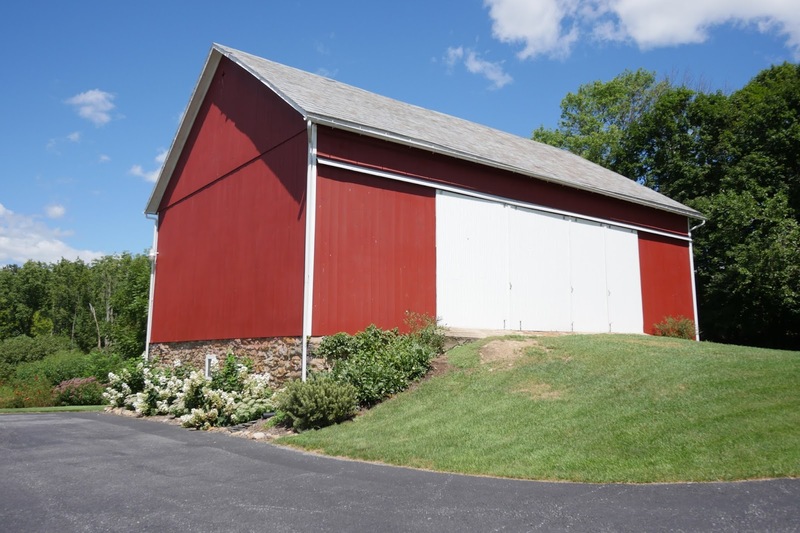 And to top it off, in the yard you'll find a beautifully-restored old bank barn! 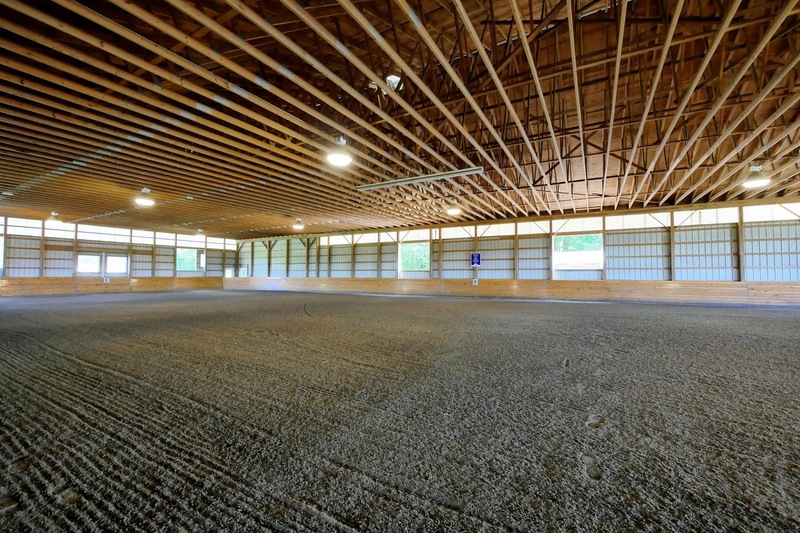 Currently used for hay storage, but you could clean it out and have awesome parties in there! 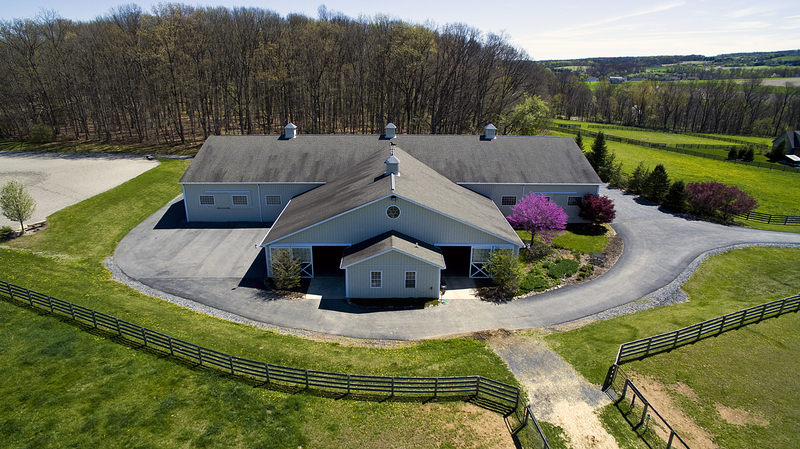 For the equestrian and lover of historic homes, this farm is heaven. 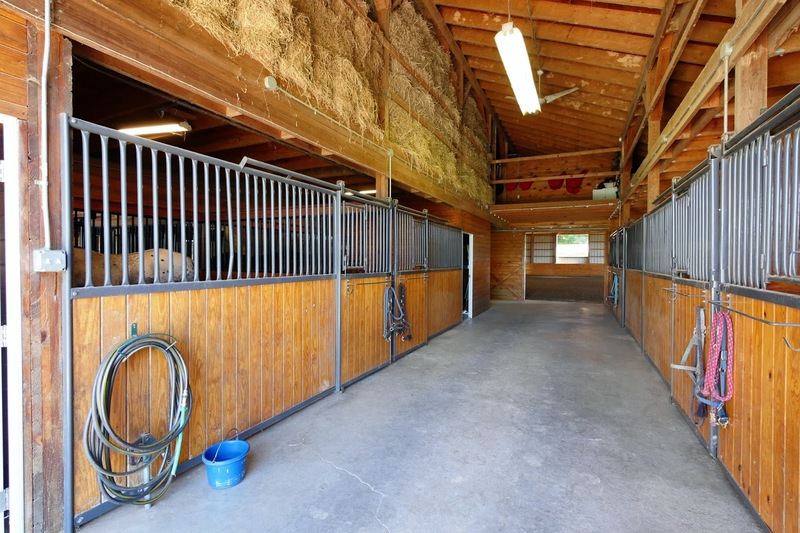 For someone who's looking for a truly move-in ready horse property, it is IDEAL. You can just roll on in with a moving truck and a horse trailer, unpack, and live your best equestrian life. Just be prepared for me to visit you all the time. 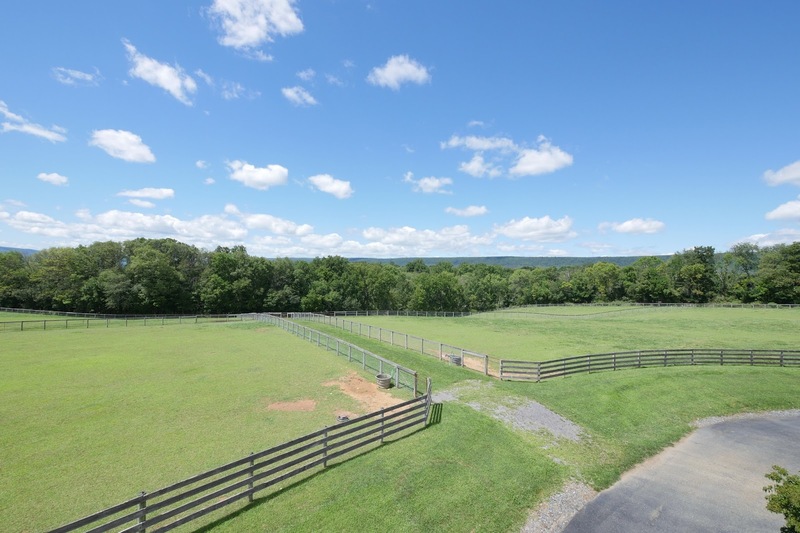 For more information on this and other exceptional horse farms in every price point, check out Cindy Stys Equestrian & Country Properties, Ltd.! 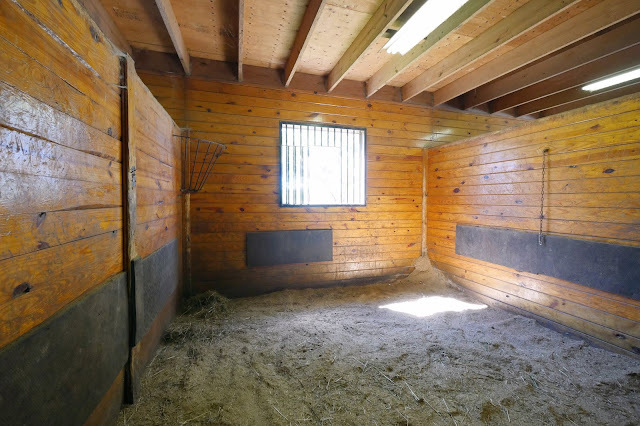 Oh man, as a historic homeowner and an equestrian this ticks aaaaaaaaaaaaaaall the boxes! 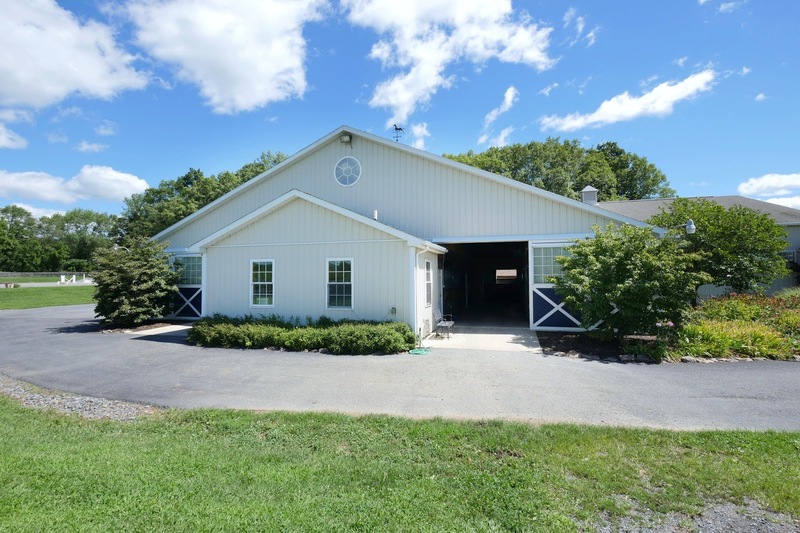 Oh wow, I seriously need to move... $869000 here would maybe get me a little cottage on a city lot, or a "fixer upper" on 5 acres. 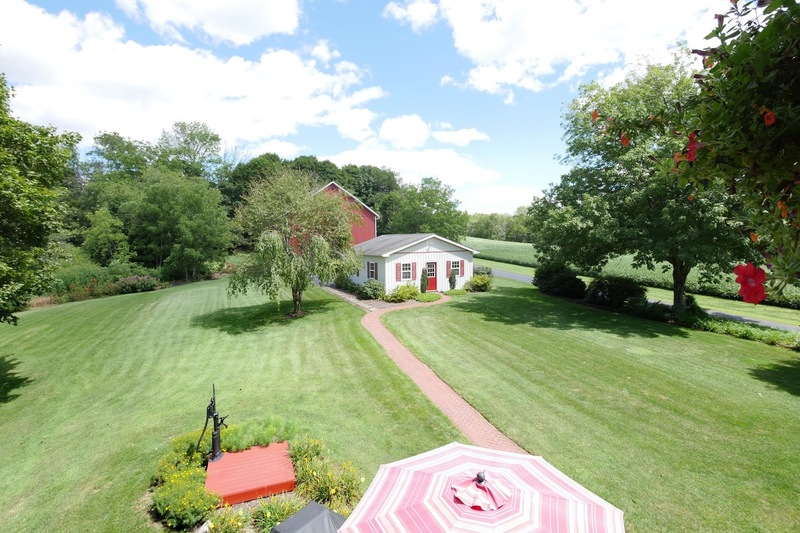 That farm is gorgeous! 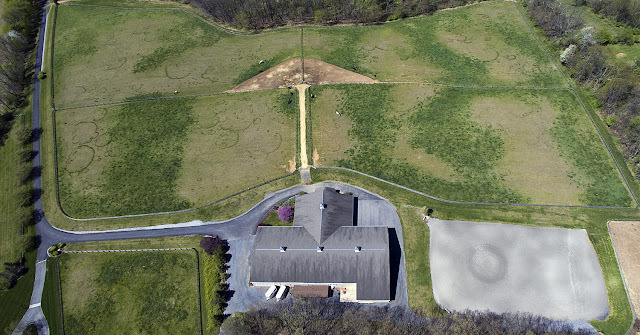 I HAVE A GROUP OF INVESTORS THAT WILL BE BUYING THIS. DROOOOOOL. 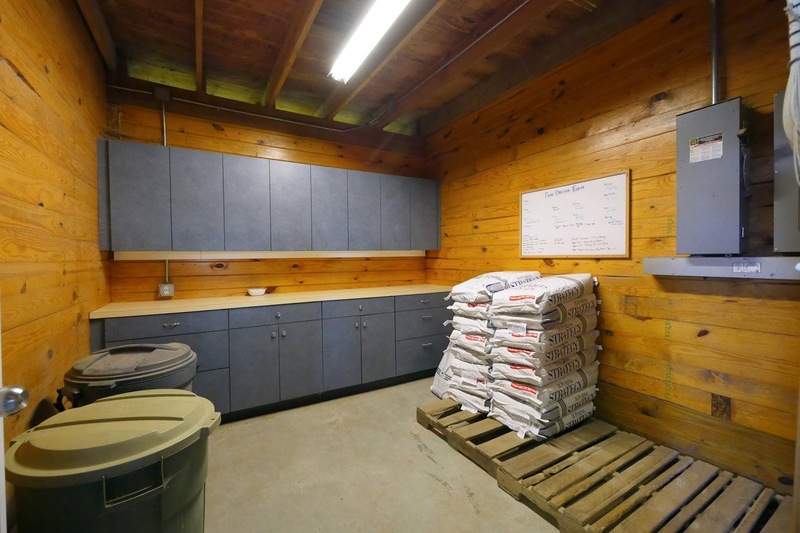 In Denver this property would be the biggest steal ever! I don't even care if the barn property is attached...that HOUSE is amazingggggg.